“So now those platforms that allows users to publish online content have become responsible for possible violations by those same users? That’s what an Italian judge just decided. And this will have global legal consequences. Google Italy executives for violating Italian privacy law, because they allowed the publication of a video showing a teenager with Down’s Syndrome being bullied. The judge absolved the three of a defamation accusation. 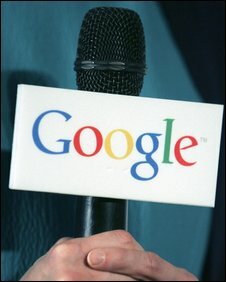 In practice it seems to state that Google would have had to obtain obtain a consent of all the parties involved – directly or indirectly – to the publication of these images. This lower court decision is not final [and can be appealed]. But it opens a very complicated future scenario for all internet access providers and most of all for platforms that allow informational and other video content to be published by users directly. Taken to its logical consequence, this sentence means that before publishing anything whatsoever about third parties on Twitter, Flickr, YouTube, or Facebook, users need to first obtain a consent from those third parties, and if not, also the platforms themselves are responsible. The platforms therefore need to supervise everything their users are publishing. In any case, here is Google’s answer. And yes, they are going to appeal.